Many innkeepers throughout the course of running their bed and breakfast will likely decide to make a change in which online availability or booking engine system they think best meets their needs. Your guests are seamlessly directed to your new calendar to check availability and make their reservations. Your booking tracking tool, Intell-a-Keeper, does not miss a beat with the change and booking referral data continues to be collected. We will coordinate the installation of the proper calendar link on all of the Check Availability and Book Now buttons sprinkled throughout your website. We will also consult with you to insure that all of your paid listings that include a similar calendar links include the proper redirected link to your new calendar. from the time you first signed up for Intell-a-Keeper. Perhaps you have added a new paid directory listing in the interim and never included the Intell-a-Keeper redirect code. Or maybe you upgraded a listing that includes a “Book Now” button. Or you may decided to establish a pay-per-click campaign which may not include the proper query tags on your keyword phrases. being generated on your investment. In all economic climates, it is crucial that you know exactly which marketing strategies are generating the proper return on your investment. 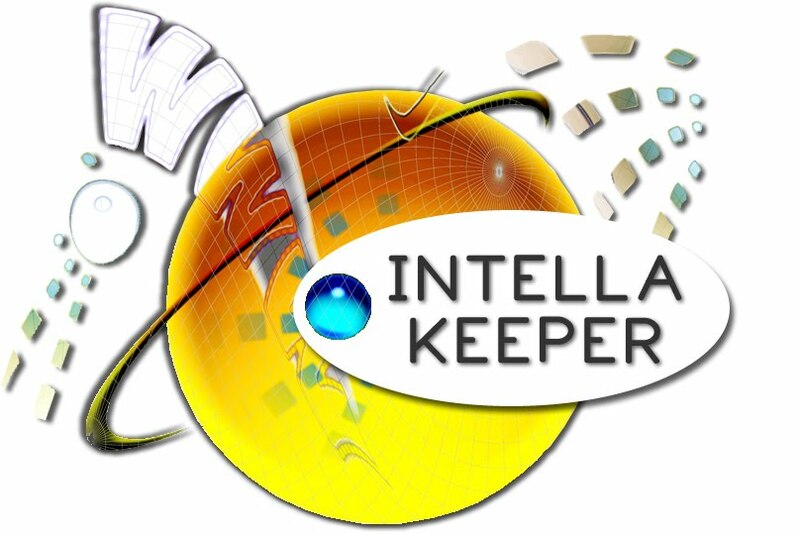 If you are not yet benefiting from Acorn’s Intell-a-Keeper booking tracking tool, check out our website for more information, or contact Sharon Rowe.